The island of Sri Lanka is famed for its pristine stretches of palm-fringed, and golden-hued shores kissed by endless expanses of the Indian Ocean. 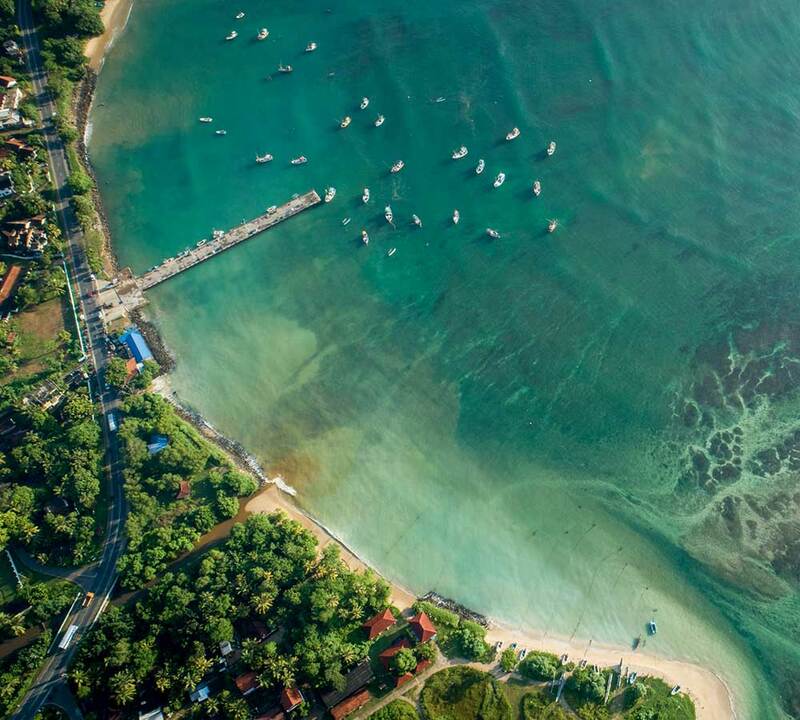 For those who are after a relaxing holiday under the tropical sun, complemented by mesmerising views of the sea, our stunning beach locations will prove ideal. Each destination promises to offer unique experiences and a host of water-based activities and sports to keep you entertained. 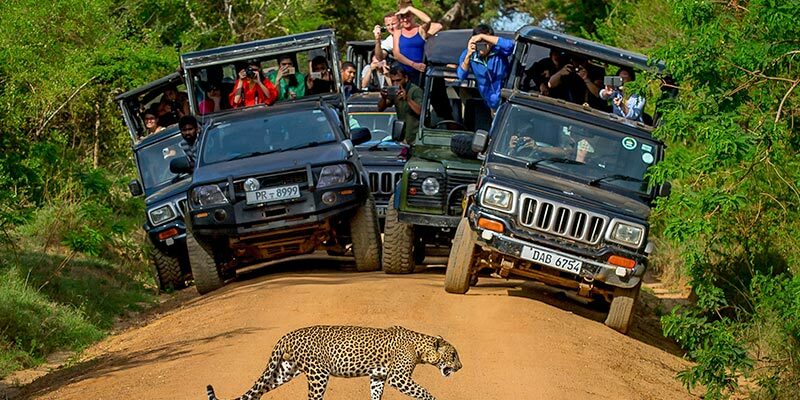 We offer you a splendid Sri Lanka tour and beach holiday with tropical experiences like no other! 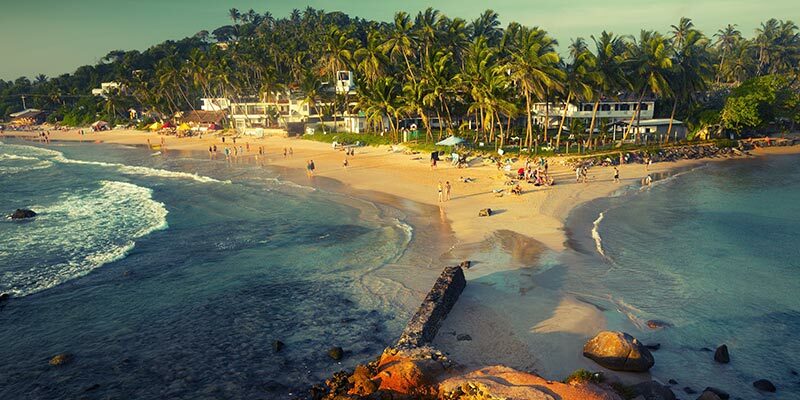 Galle has an incredible beach that is blessed with many stunning attractions. 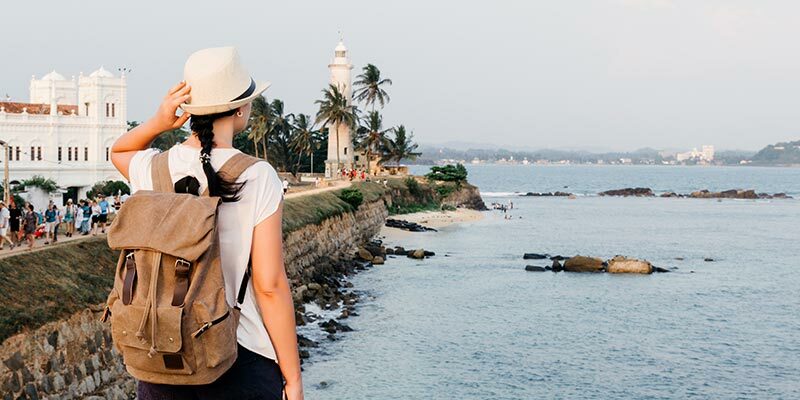 The iconic Galle Fort and Galle Lighthouse are proud structures that lend authenticity to this golden coast. One will also find many luxury hotels and resorts lining the shores. 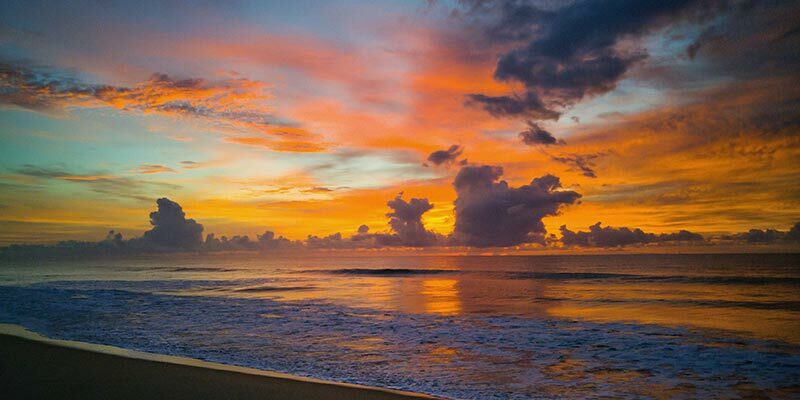 The charming town of Bentota that lies in close proximity to the famed beaches of Indururwa and Hikkaduwa, is a place that is wrapped in ethereal beauty. Its pristine shores are golden and powdery. Attractions like the Bentota Lagoon certainly heighten its appeal. Hikkaduwa is one of the most popular beaches in the island. Located on the famed southwest coast of Sri Lanka, Hikkaduwa offers a diverse range of accommodation options to choose from. Hikkaduwa National Park, which is a coral sanctuary, is also home to many species of marine life. This is yet another tourist hotspot that lies approximately 24 kilometres away from Hikkaduwa. Jungle Beach is among the more popular attractions that see many visitors. 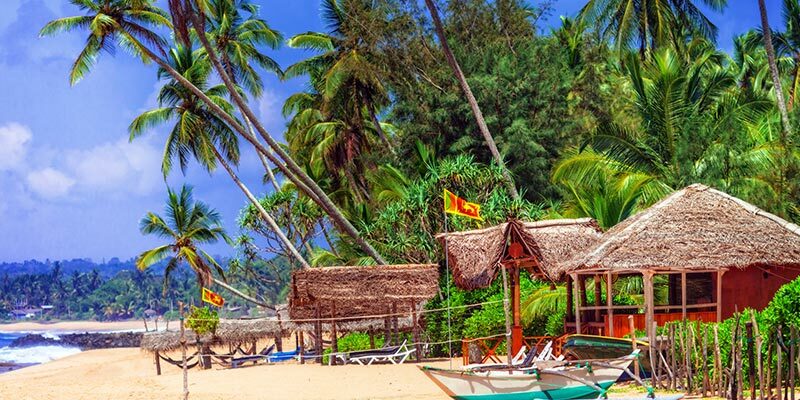 One can also enjoy water sports like snorkelling, diving and, surfing in Unawatuna. 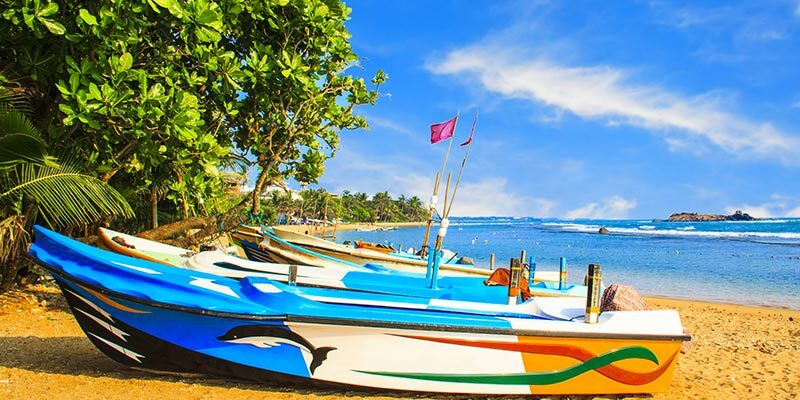 Mirissa is one of the most popular whale and dolphin watching destinations on the island. Between the months of December and March blue whales, sperm whales, Bryde’s whales, fin whales , well as orcas can be spotted during adventurous expeditions. Weligama is an idyllic beach located in the south of Sri Lanka. It is a popular destination among surfers. There are plenty of water sports centres located in the region that provide lessons and equipment to enjoy this thrilling water sport. 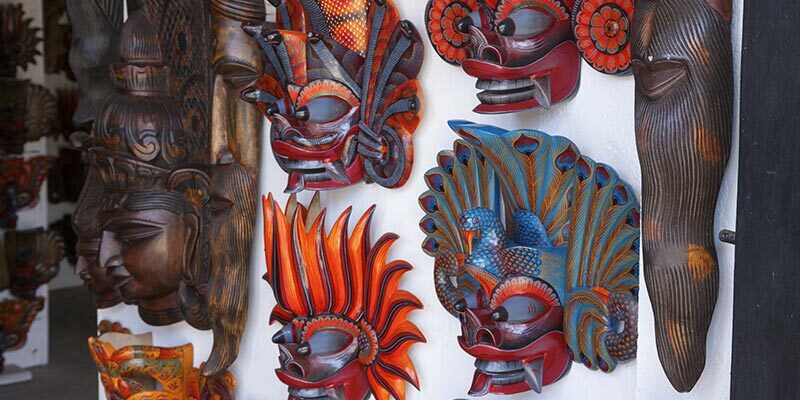 Tangalle is a charming haven that lays claim to gorgeous palm-fringed shores. Surfing is a popular activity here and the area offers great conditions for swimming too. Turtle watching in Rekawa beach is yet another delightful activity that the town offers. The city of Matara which lies in the southern coast of Sri Lanka is a famous destination that boasts of many prominent attractions. Polhena Beach, Dondara Head Lighthouse and Star Fort are frequently visited by those who travel to this city. 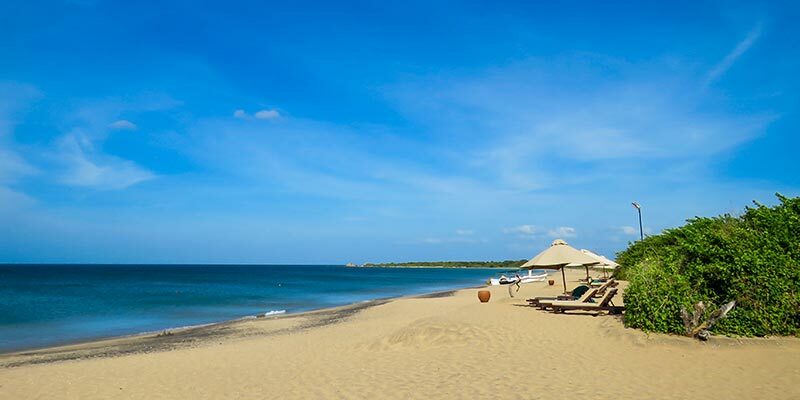 Yala Beach, which lies adjacent to the world famous Yala National Park, offers a kaleidoscope of delightful indulgences to all who visit it. There are many hotels, resorts, and campsites in the beach offering delightful opportunities to enjoy nature. 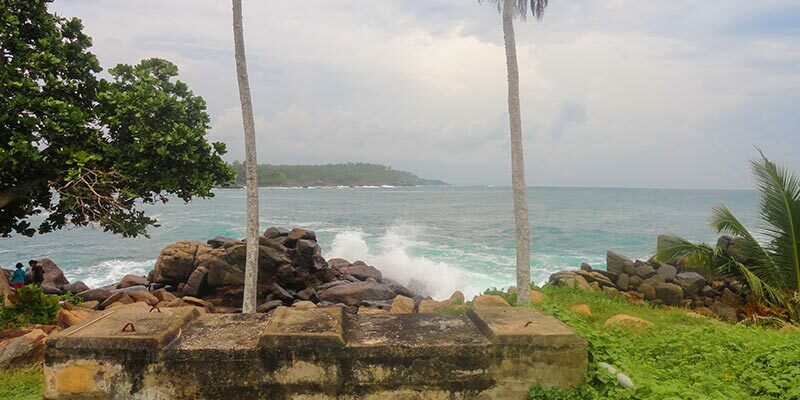 Kuchchaveli Beach in the northwest coast of Sri Lanka is a quiet, tropical hideaway. 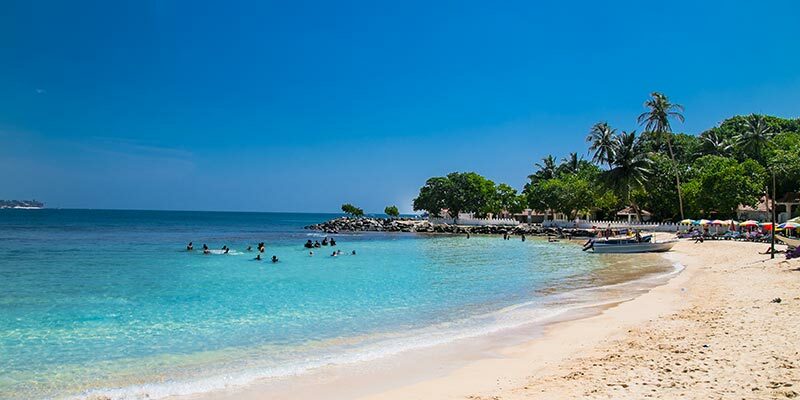 This serene beach provides sublime relaxation to all. For the adventurous visitors, Kuchchaveli offers jungles to explore and many water sports to enjoy. Arugam Bay is a world-renowned surf spot. The water sports centres here offer lessons and facilities to ride the curling waves of the sea. 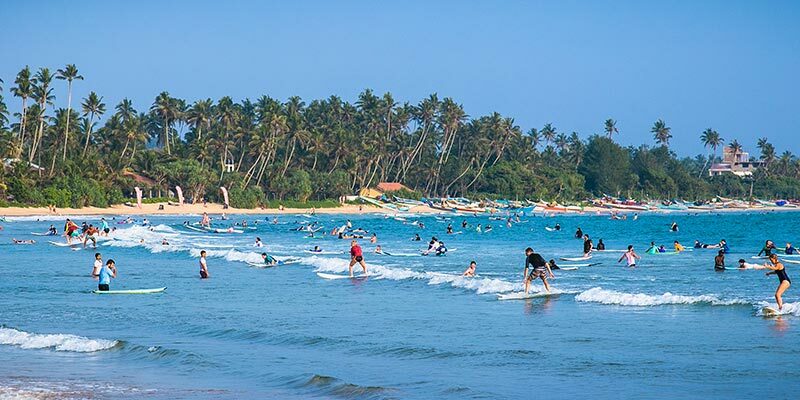 Many surfing competitions that are held in Arugam Bay attract large numbers of tourists to the region.